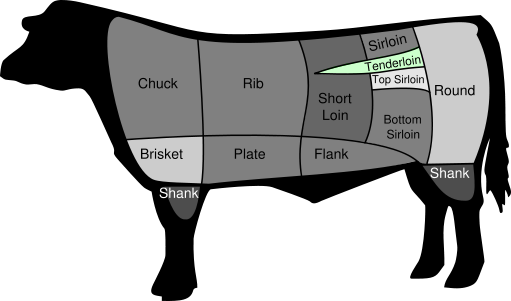 Host Jeff Lockwood and head chef at AJ's Steakhouse John Brown cover the psoas major of the cow, the beef tenderloin, from breaking it down to cooking it up. Recorded at the studios of KBBI AM 890 and at AJ's in Homer, Alaska on 01/17/19. Jeff Lockwood and John Brown talk beef tenderloin.